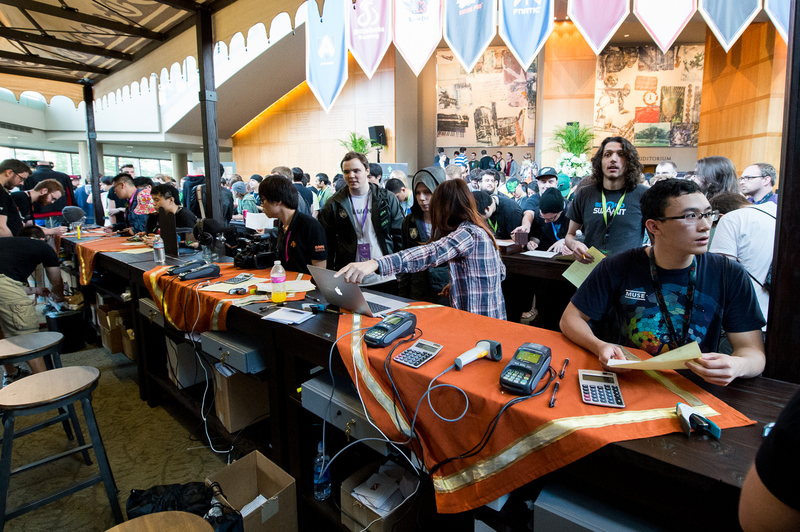 Thanks to everyone who viewed, visited, or played The International this year. With all of your help, it was a huge success. 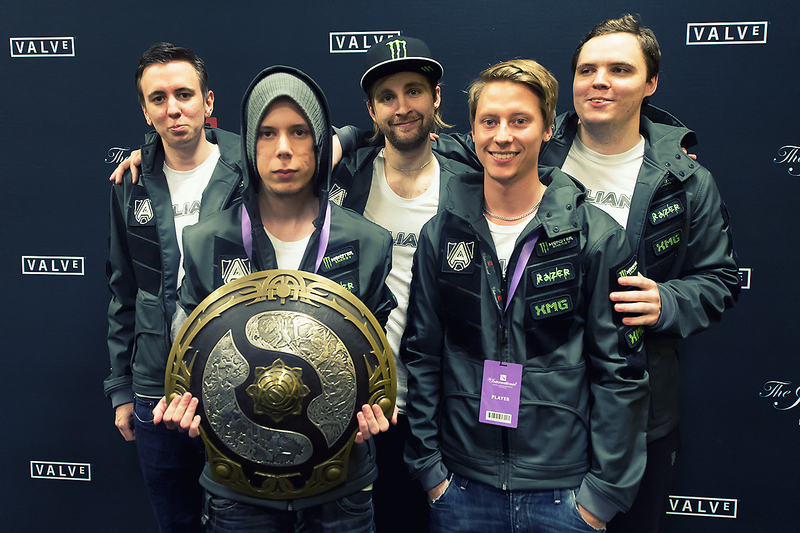 Congratulations to this year’s Champions, Alliance, and the two runner-ups Na’Vi and Orange. It was a great field of 17 teams that made every game from the first to the last exciting to watch. Over one million people viewed streams of The International with hundreds of thousands more watching it on TV in China and Sweden. 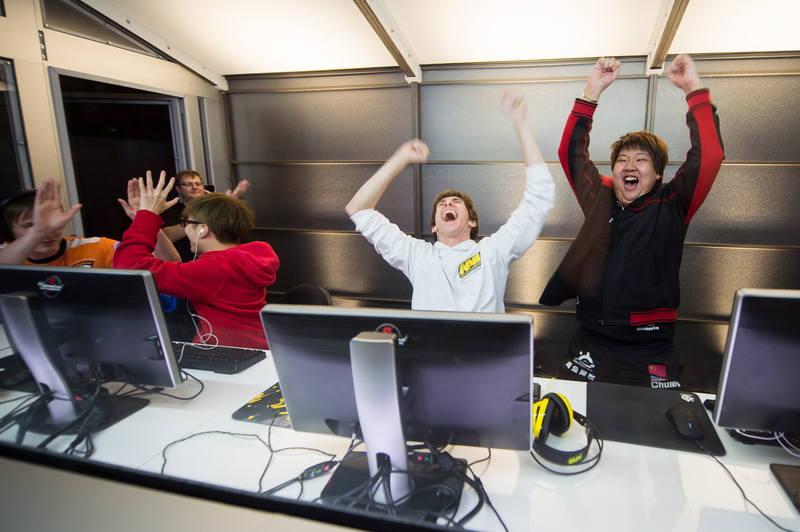 We also had over 40 countries participate in PubStomps around the world that involved tens of thousands of spectators. For those Compendium owners that helped push the prize pool into the stratosphere – $2.8 million – The Compendium fantasy rewards will be coming soon. 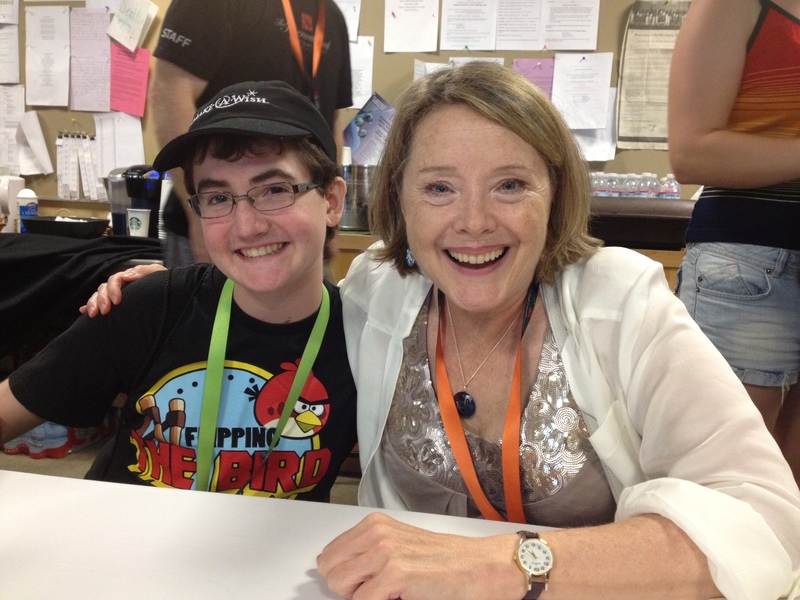 There are so many words of thanks we could say, but we thought the best way was to share some of the pictures of the event. Not just from Benaroya Hall but from around the world. 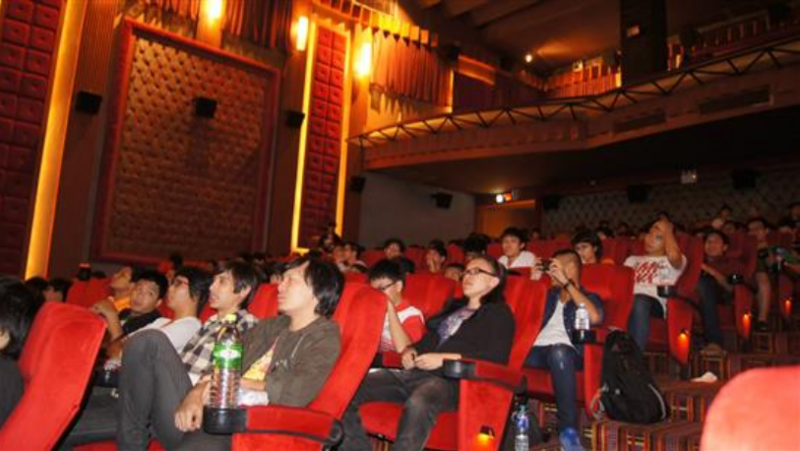 A Cineplex in Thailand hosted a pubstomp. 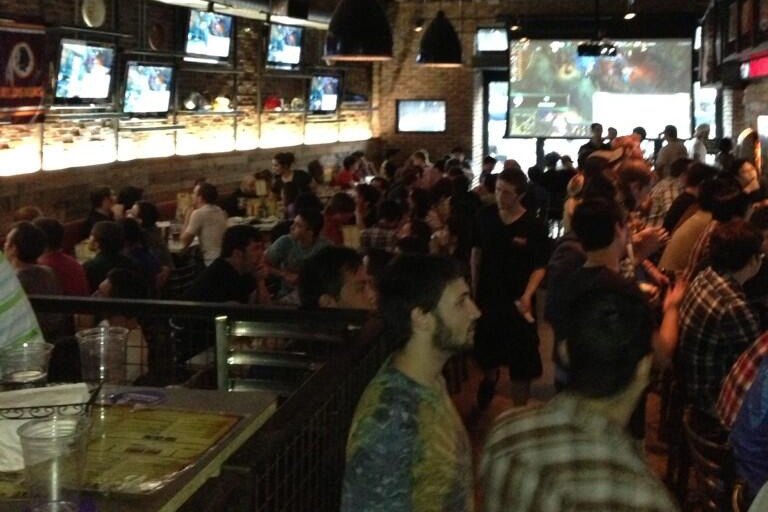 A sports bar in Washington DC had hundreds of people on 2 floors watching The International. 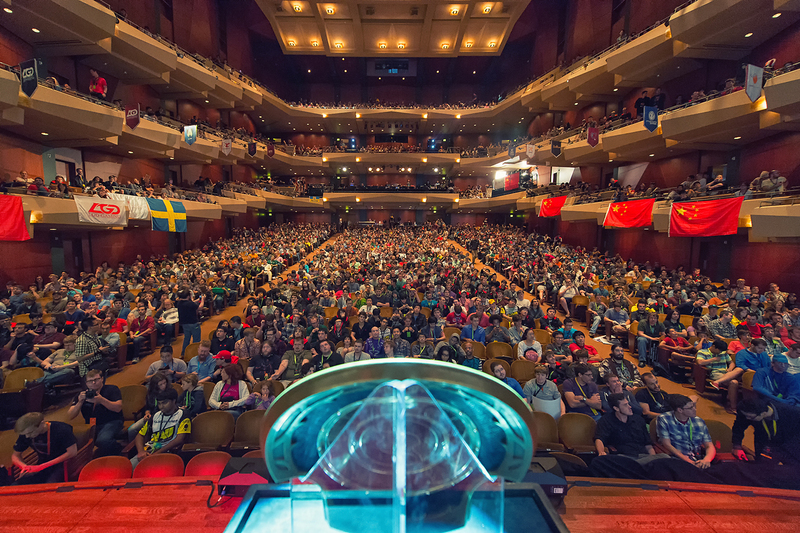 A packed house at Benaroya Hall prepares for the final match between Na’Vi and Alliance. 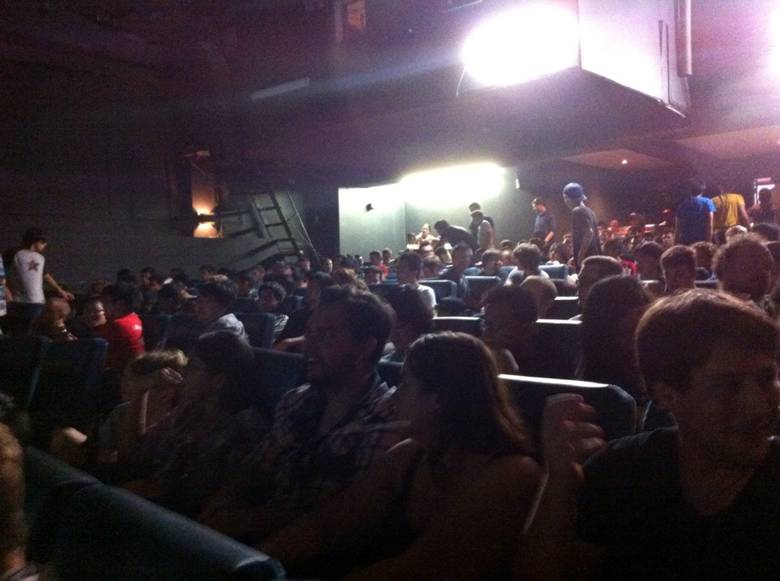 A Toronto theater was filled with excited fans. The All-Star match was also the all-win match. 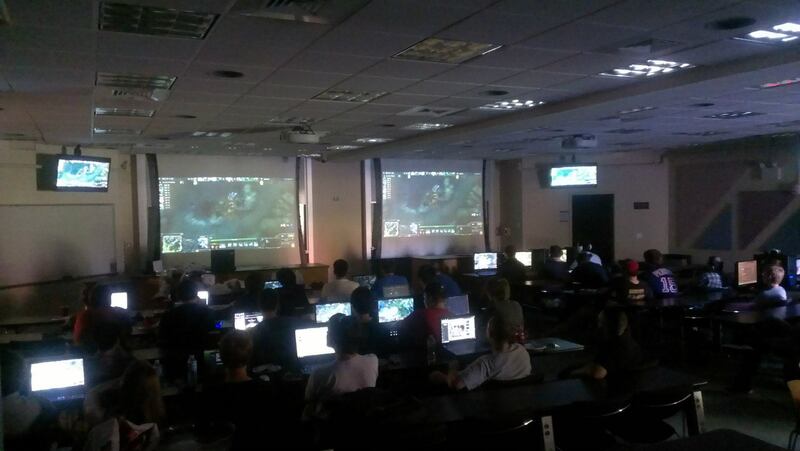 The UConn PubStomp featured playing as well as watching.